The natural step for lash technicians serious about lashing – our dB Max Lash one day course is inspired by the Russian volume technique, demonstrating our 4 main fanning methods. 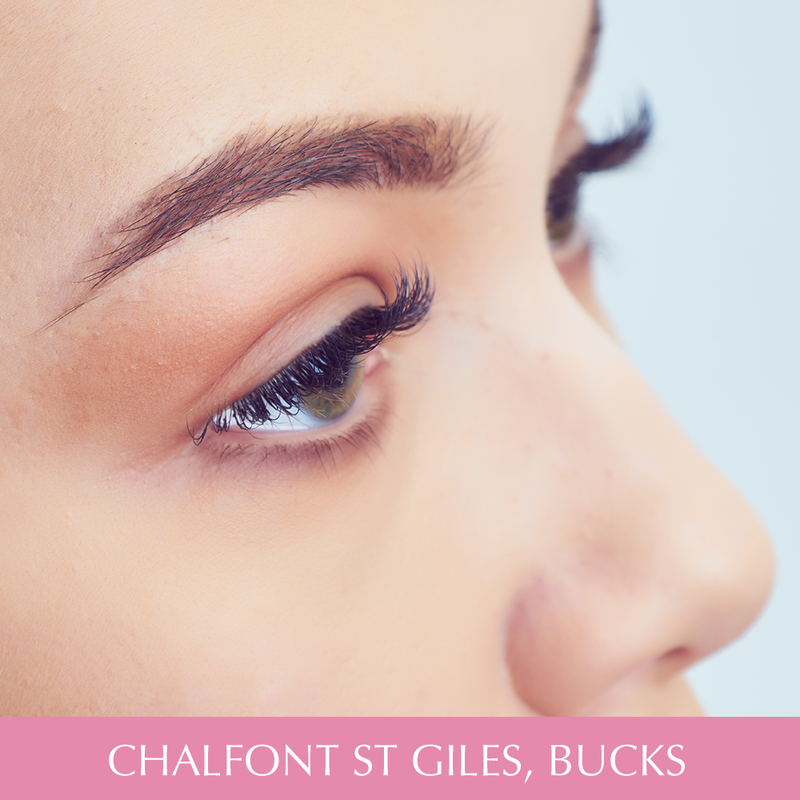 Open to lash stylist with a minimum of six months experience in classic lash application. This course is the natural step for lash technicians serious about lashing. 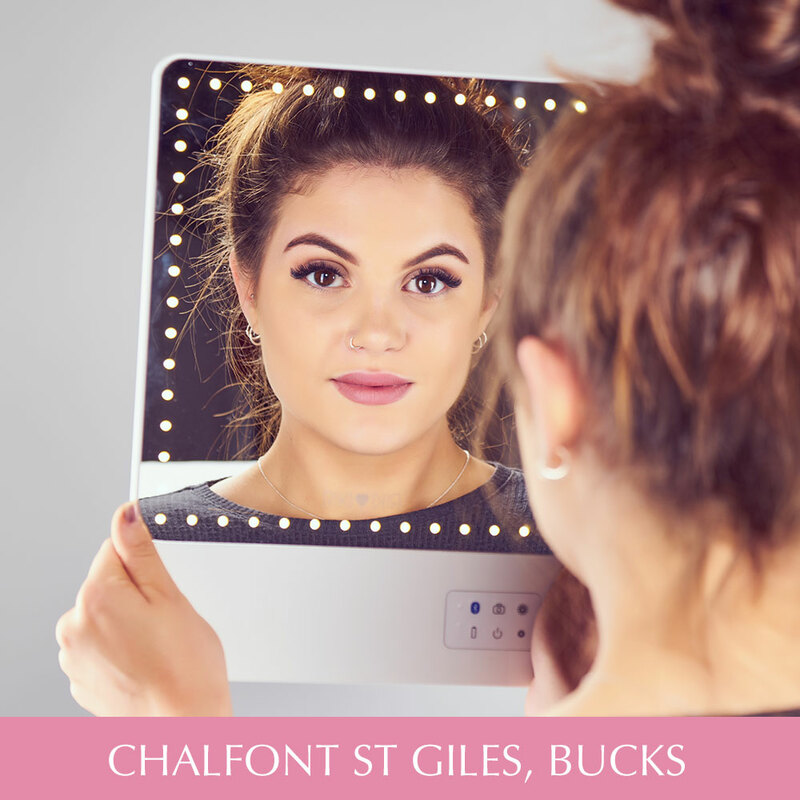 Our dB Maxlash one day course is open to lash stylists with a minimum of 6 months experience in the classic lash application. We will give you the skills and technique to create volume lashes that will exceed all expectations! Inspired by the Russian technique we will teach you the skills to create the ultimate volume lash fans! With this new lash technique you will be applying between 2 – 6 ultra light weight lashes to 1 natural eyelash, amazingly weighing less than a 0.20 extension. 6 Months experience in individual semi permanent eyelash extensions. Proof of this qualification is required. You are required to provide a live model. Please note: you will require your live model for 5 hours.